Just in case you haven't bought your new winter coat yet, I've put together a few favourites that are available right now. Classic trench coats and oversized tailoring combined with beautiful shades of pink and camel, are just a taster of the latest outwear pieces on trend for this winter. 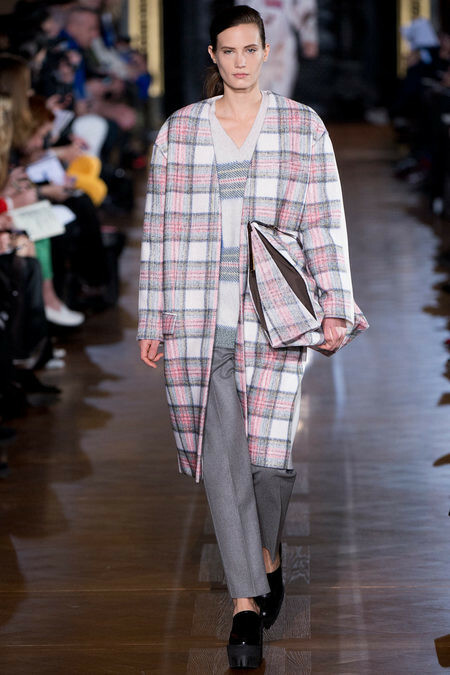 Below is my selection of the best coat trends on the catwalk and super stylish high street finds too! Alexa's classic Burberry trench coat is a timeless piece. Combining it with heels and a dress is a cool way to finish off an evening look! 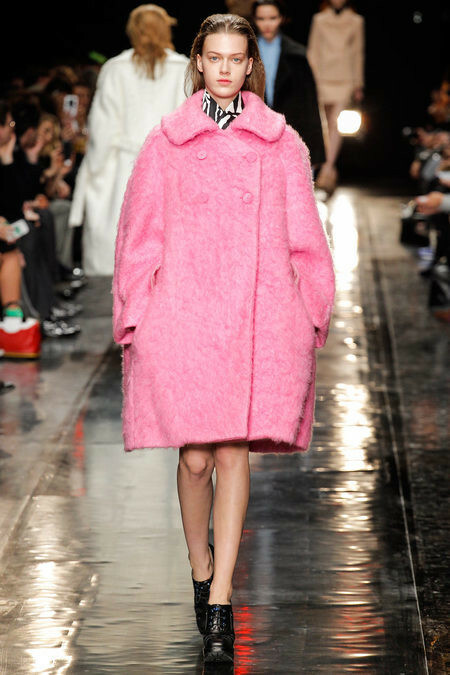 Pink coats are a key trend this season. Any shade goes but I particularly love this bubblegum colour! Olivia Palermo keeps warm and stylish in this super chic puffa jacket! Casual style at its best! 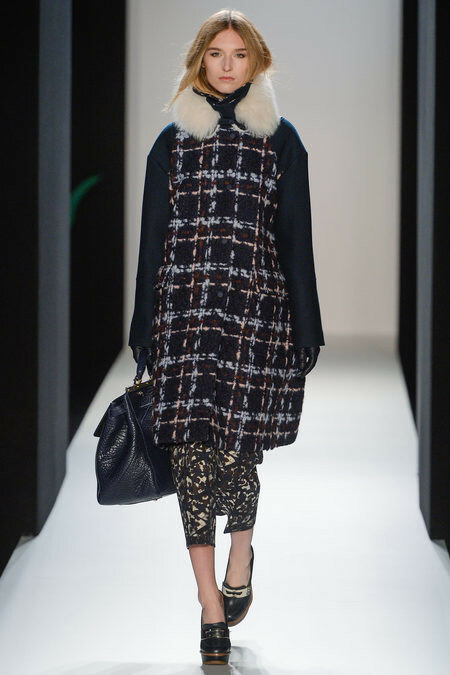 Plaid is again a huge trend for this season. Love this jacket paired with a pair of classic black boots for a bold stylish look. 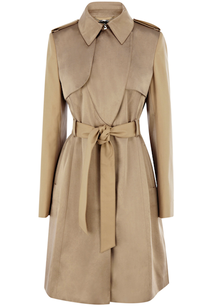 This classic style trench coat is given a twist with the contrast satin panels. A gorgeous result! 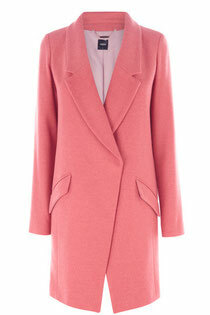 Make a statement with this stunning pink car coat! Gorgeous! 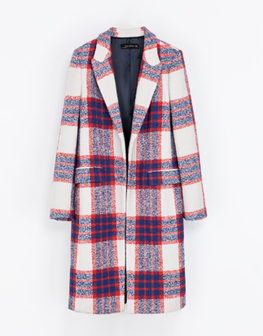 A great everyday coat, just add some ankle boots and skinny jeans for a cool off duty style. A classic reefer style with biker inspired detailing on the sleeves for a more modern look. 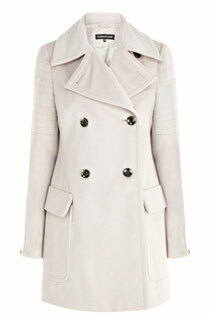 Cocoon coats are a huge outerwear trend this season and a perfect statement piece! 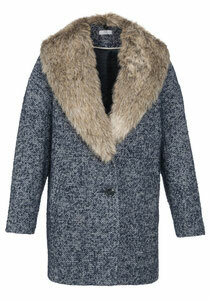 Fur Collars give them a vintage twist thats cosy for the colder days. 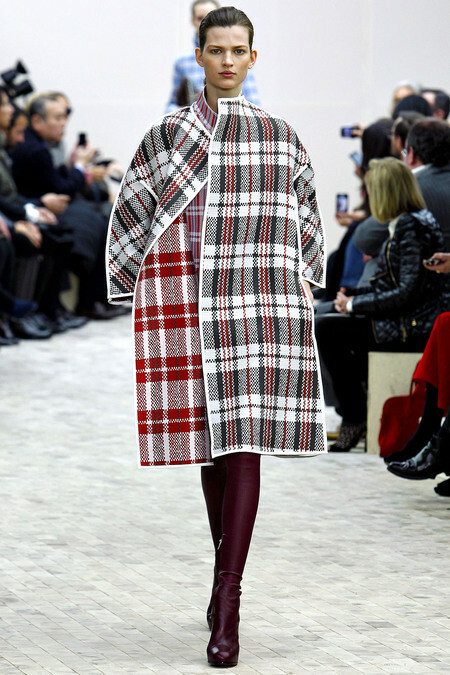 A stunning check coat! Wear with slim fitting cigarette trousers for a slick autumn look! 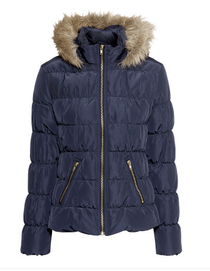 Have you bought your winter coat yet? 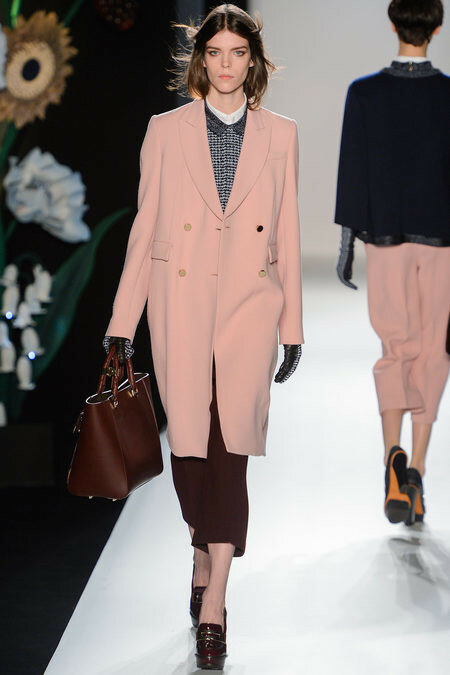 Would you embrace a pink coat or bold plaid? Would love to hear what you think of the selection above!